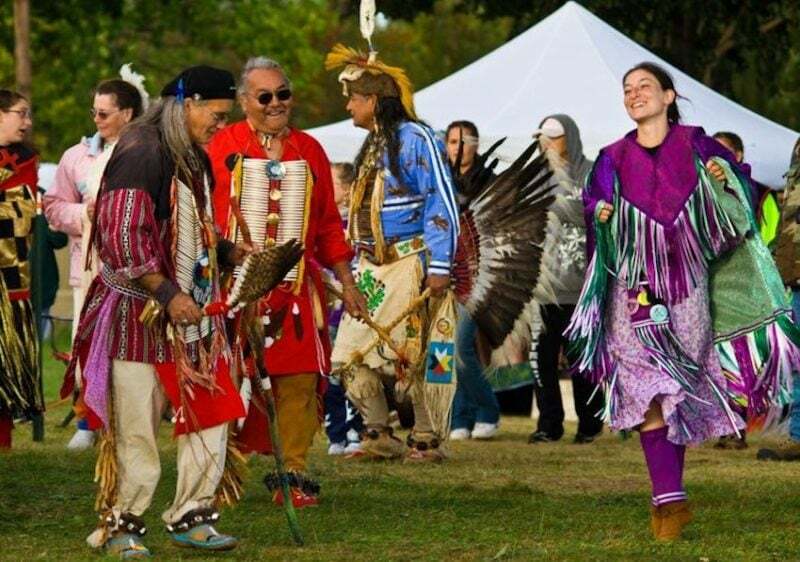 The 27th Annual Hart Pow Wow, also known as the Honoring Our Elders Traditional Pow Wow, is set for Aug 31 and Sept 1, 2019 at the Oceana County Fairgrounds in Hart, Michigan. Enjoy a traditional Native American pow wow with intertribal dancing, Native singing, storytelling, arts and crafts, food and more. There will be multiple items raffled Sunday with a 50/50 raffle both days. Bring lawn chairs to watch the Grand Entry and Intertribal dancing Saturday at 1 p.m. and 6 p.m. and Sunday at 1 p.m. Flags will be retired at 8 p.m. Everyone is welcome – and admission is free.